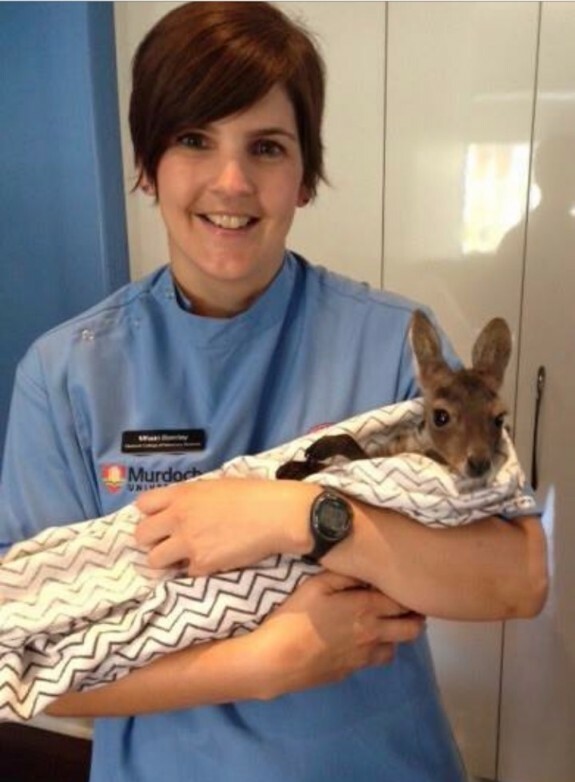 J anuary 2019 - Representing over 180 hours of continuing education and study over 2 years, we are pleased to announce our nurse Rebecca has become an internationally recognised Certified Canine Rehabilitation Veterinary Nurse! April 2018 - We've gone digital!! This is exciting because it means that when we take an xray, we can see the image within 5 seconds of the xrays hitting the xray plate. Previously we had to take the plate, remove the film, put it into the processor and wait several minutes (which seemed like hours) before deciding if the film was of adequate quality or not. The new system has reduced the amount of time it takes us to xray any patient, thereby reducing anaesthetic time. In addition, the detail we get on our images, is much finer than film - so we can see teeny tiny changes in bone that we couldn't see as well before, especially since we can adjust the contrast by hand (instead of by retaking the xray). It's a win for us and our patients! 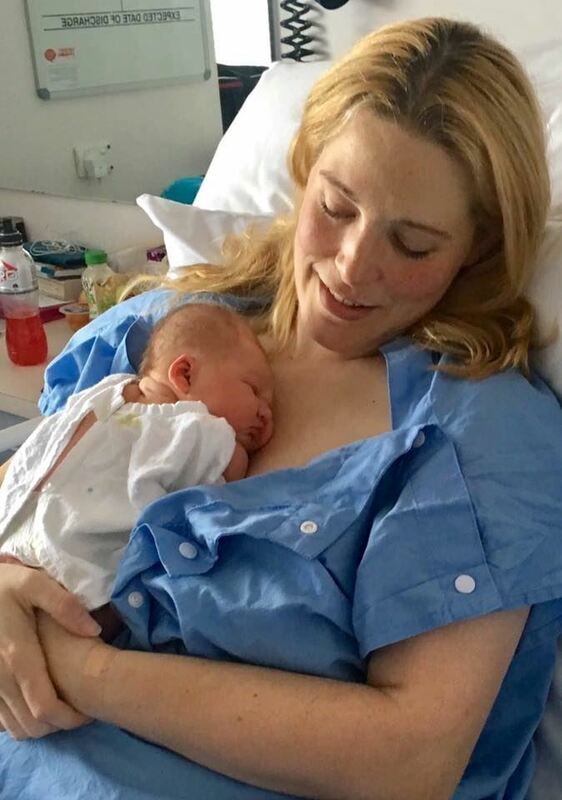 February 2018 - We would like to congratulate Dr Tiffany and her husband Jason on the arrival of their first child; Matilda Grace. She arrived a few weeks earlier than expected but is doing really well and the family (including the furkids) are enjoying settling in to their new routines. January 2018 - In other exciting additions - we are also excited to share Perth Veterinary Acupuncture's services with our clients. Dr Karin Nygren is a veterinarian who is also a Certified Veterinary Acupuncturist and has over 13 years of experience incorporating the benefits of acupuncture into her clinical work, with great results! She offers a mobile service, and has started working with Dr Yoko's rehab patients from our facility. Dr Karin's acupuncture treatments can assist animals not only with acute and chronic pain, stress and inappetence, but also other medical conditions. If you would like to book your pet in for an acupuncture appointment please don't hesitate to contact us for more information or to organise a referral. December 2017 - We are so proud of our staff, as you know, and this month we have a lot to celebrate! Firstly, Adrian is now a graduate veterinary nurse, having completed his two year training with TAFE. In addition, he has also completed his Low Stress Handling Certification, so he now has "free" time, which he is excited to be (finally) filling with non-study activities. 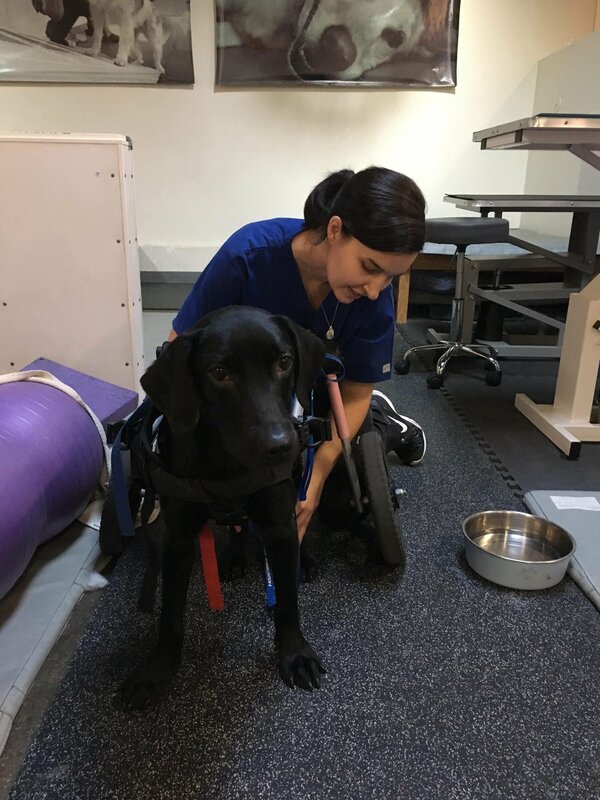 In addition to this, Rebecca has started down the path to becoming a Certified Canine Rehabilitation Assistant, by completing the Sports Medicine Component of the Canine Rehabilitation Institute course in Brisbane earlier this month. Our trainee nurses Renee and Dillon have also passed the first year of their Certificate IV in Veterinary Nursing. We are excited to be part of a team that enjoys advancing their skills and knowledge, and wish to congratulate everyone on their achievements for this year. As this year draws to a close, we wish to take this time to thank each and every one of you for your patronage and hope you have a wonderful festive season. May 2018 be even better than 2017 for you! 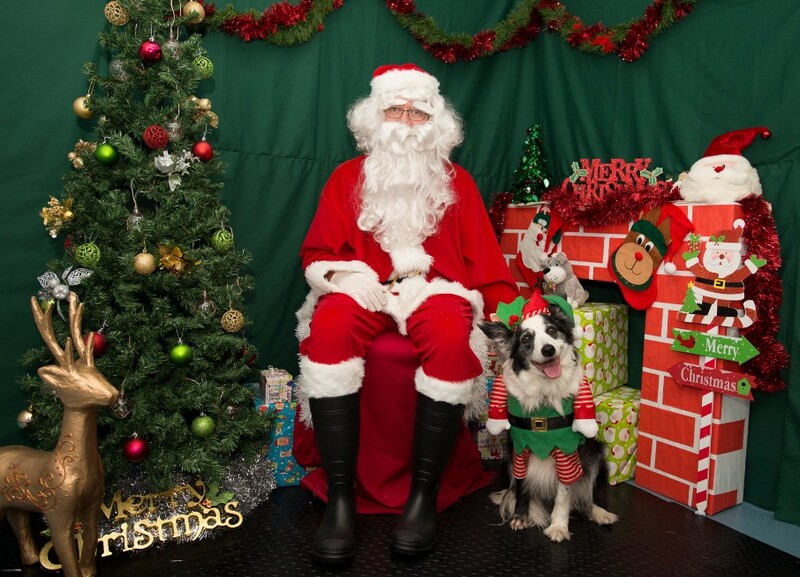 November 2017 - We would like to thank everyone who supported our Fundraising Day on Sunday 5 November, featuring Pet Photos with Santa, Ranger Red Wildlife Display, free soft serve ice-cream, a sausage sizzle and a large raffle with 3 fantastic prizes. The day was a great success, and you helped us raise $720 for both the Animal Protection Society and the Australian Animal Cancer Foundation. Dr Tiff and Dr Yoko would really like to acknowledge the huge effort all of our staff and their families made towards the success of the day, not only in organising the event, but also in donating their time on the day to these fantastic charities. We could not have done it without you Bec, Rebecca, Adrian, Eva, Jill and Renee as well as the extended Roleystone Animal Hospital Family: Peta, Chris, Sue, Jase, Jason & Michelle. October 2017 - SAVE THE DATE! 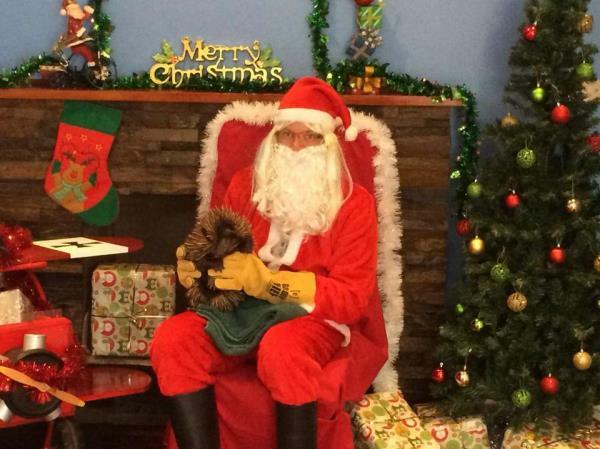 Pet Photos with Santa is back - Sunday 5 November 2017. 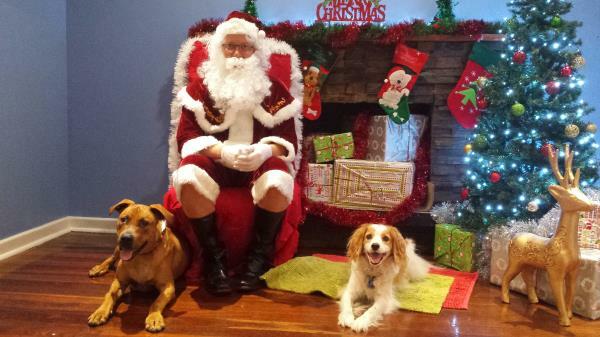 Santa has graciously put aside some time for us and will be sitting for pet portraits between 10am and 2pm. Photos are $10 per sitting (1 pet, or a family of pets) and will be emailed to you, so you can incorporate them into your Christmas cards shortly thereafter. Ranger Red will be there with a number of Australian Wildlife for you to get up close and personal with. We have FREE soft serve ice cream for the first 100 people/pets, and we will be taking people on hospital tours as well. All funds raised will be donated to the Australian Animal Cancer Foundation and the Animal Protection Society. 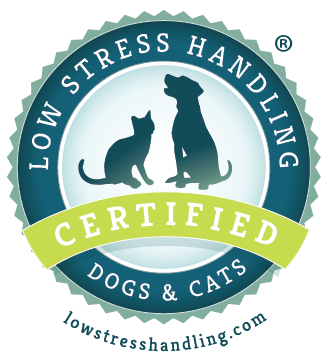 August 2017 - We are really proud to announce that a second member of our team has become Low Stress Handling (TM) Certified! Well done Bec!! Dr Tiffany and Adrian are next in line to complete the qualification! Once everyone has completed all the modules, we will be certified as a Low Stress Hospital, highlighting our ongoing commitment to keeping your pet's visit to the vet positive and stress free. June 2017 - This month we are really excited to congratulate the first member of our team to have completed the Low Stress Handling Certification course. 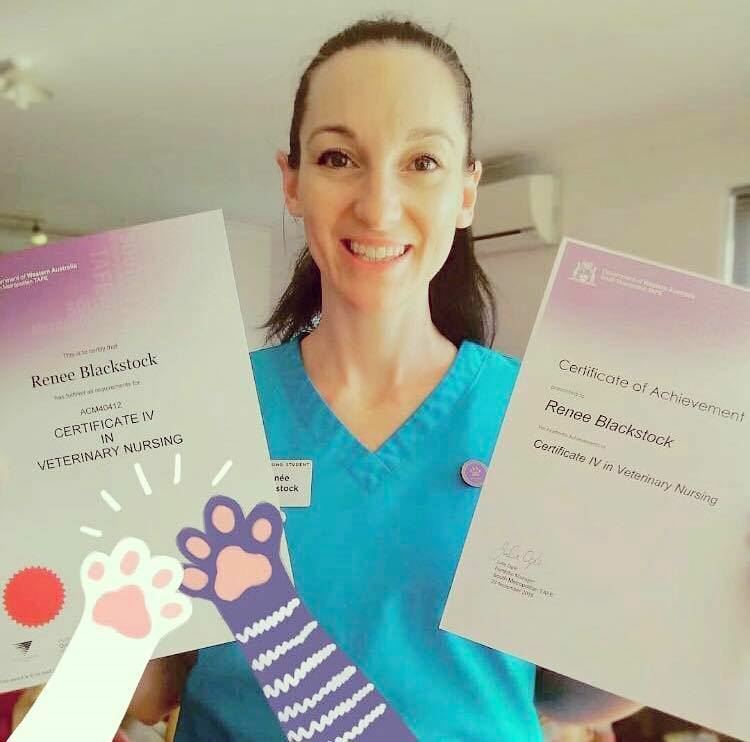 This achievement by Rebecca Waller, one of our registered nurses, means that she has completed over 20 hours of coursework learning how to minimise stress in dogs and cats in many different situations. Dr Tiffany, Bec and Adrian are chasing Rebecca for next in line to complete the qualification and we can't wait to announce the next finalists! Once everyone has completed all the modules, we will be certified as a Low Stress Hospital, highlighting our ongoing commitment to keeping your pet's visit to the vet positive and stress free. February 2017 So... what else do your vets get up to when they're not at work? Dr Yoko has just returned from a week of intensive study in Brisbane completing the third component of her internationally recognised Canine Rehabilitation Therapist Certification. 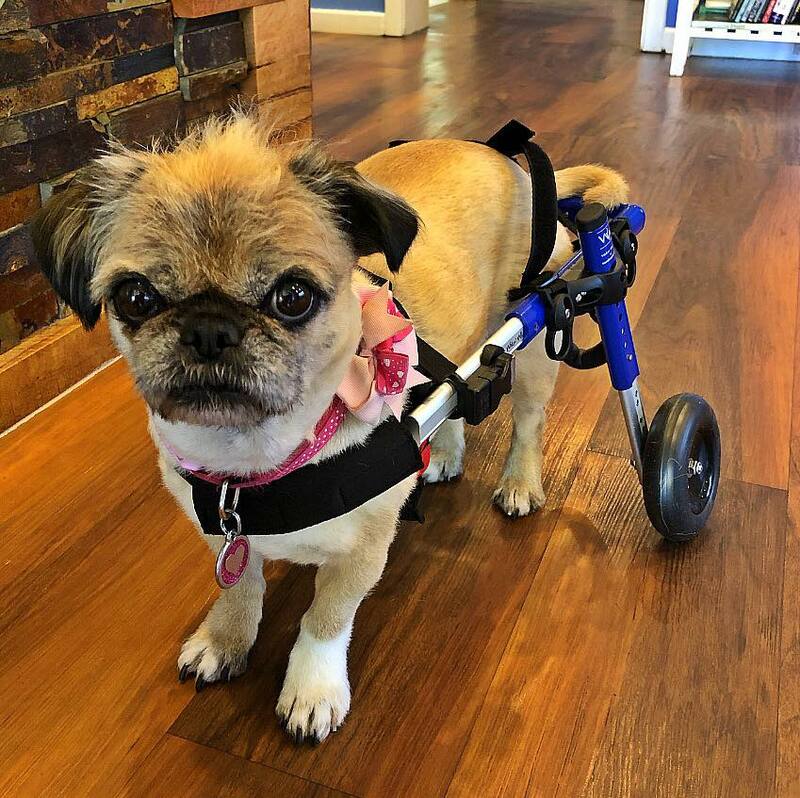 She now has even more skills in musculoskeletal evaluation and is able to design in clinic and at home treatment protocols to improve your pet's comfort, function, and mobility if it is suffering from a painful, neurologic or orthopedic problem. The final step in Dr Yoko's qualification is to do an internship at a rehabilitation centre overseas later this year! November 2016 You may have noticed that our nurse Bec has not been at work for the last couple of weeks. Well, we are very proud to say that she's volunteering her time for the next 2 months working in Borneo at an Orangutan Rehabilitation Centre. 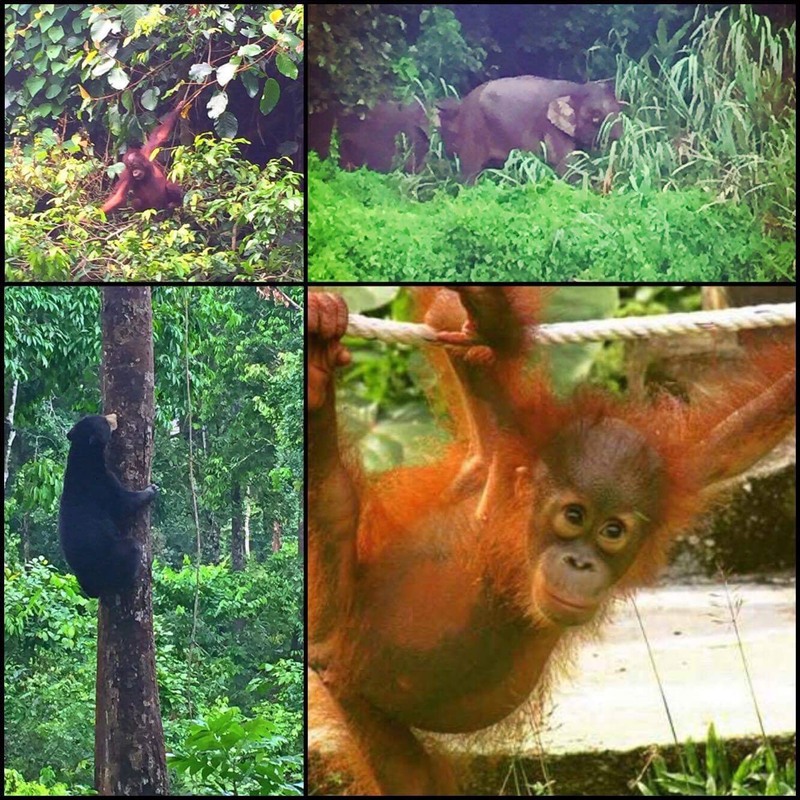 So far she has not only had the great fortune of working with these fantastic animals, but also travelling around Borneo, enjoying the beautiful scenery & being lucky enough to see native pygmy elephants and a sun bear in the wild! 22 October 2016 What has Dr Yoko been up to? 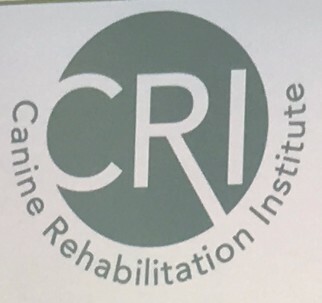 Well we're very excited to say she has spent the past week in Brisbane (enjoying the balmy weather) learning more about canine rehabilitation through the Canine Rehab Institute!! This was the second of four parts to complete her qualification and it focused on cementing her muscular and skeletal anatomy knowledge, thereby aiding accurate localisation of the cause of any lameness, back, neck or jaw pain. This means treatment is better targeted and Dr Yoko can then design rehabilitation programs to stop them from reoccurring. We are very excited to have these new skills in our hospital and can't wait to use them! If your dog is limping or moving stiffly, or even if they just seem unhappy or not themselves, please book an appointment with Dr Yoko for a thorough assessment and treatment plan. You are all invited to our Grand Post Renovation Party on Sunday 2 October 2016!! We are very excited to finally be able to reveal to you the culmination of our last 6 months of hard work renovating and upgrading our new premises at 8 Fancote Street, Kelmscott. Not only is there more space, enabling us to be less cramped and more relaxed, but there are also new equipment and facilities for us to use! The festivities begin at 10.00 am, with clinic tours (showcasing our new & improved hospital), plenty of giveaways, great fundraising raffle prizes, a fundraising sausage sizzle for our friends at Darling Range Wildlife Shelter as well as free soft serve ice cream for the first 200 guests. We can't wait to show you our new home and do hope you can join in the fun on the day! 4 September 2016 Lumps and bumps month is here!! This month we are raising awareness of the importance of checking any lumps or bumps that occur on your pet. Some lumps and bumps are easily treated with medication, but others can be cancerous and require surgical removal. Although cancer scares us all, the good news is that when treated early you can sometimes cure your pet of the disease, and the lump or bump doesn't get the chance to spread to other organs. Therefore we always recommend any lump or bump is sampled to identify it correctly. To help ease the cost of identification, we are offering $80 off the regular price of histopathology this month (read this month's newsletter to learn more about histopathology and other diagnostic tests that are available). 22 June 2016 Happy 3rd Birthday to us! Exciting news on the eve of our big day - we're moving premises.... just 250m down the road! We love our little clinic at 17 Page Road for its cosy charm, but it's become a bit too cosy, we need more room! From Monday the 27th of June we will be trading from 8 Fancote Street, on the corner of Page Road & Fancote Street. The new building is bigger and will allow us to expand the services we offer. It has been renovated to our specificiations, and with Stage 1 complete, we will be able to start working there from June 27. Once all the renovations have been done we will host our official grand re-opening! We look forward to continuing to offer you the same fantastic service with a number of additional ones too!! 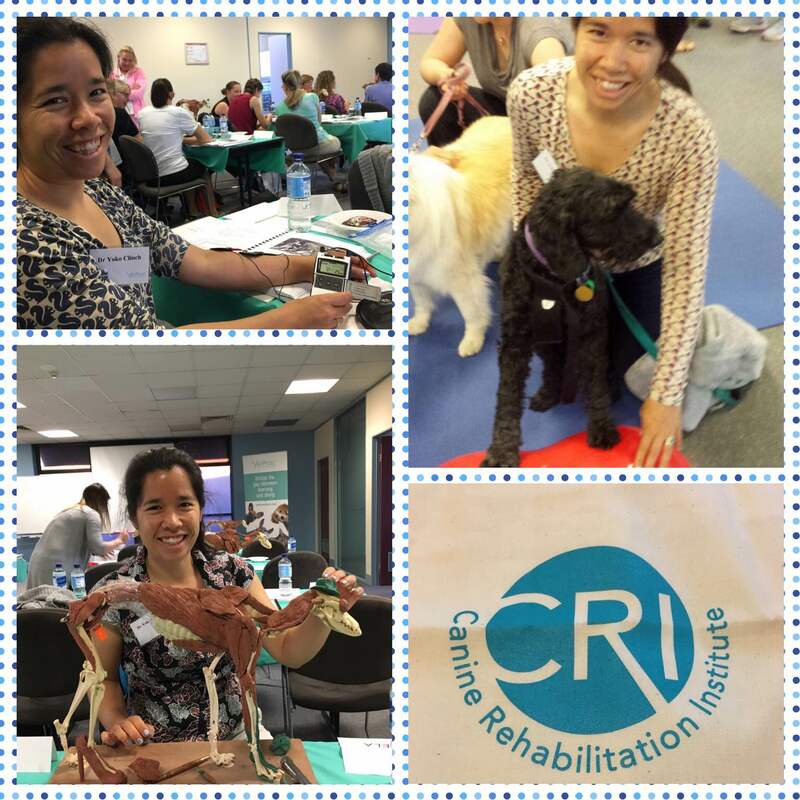 16 February 2016 Last week, Dr Yoko was one of a very lucky group of veterinarians who attended the first ever Canine Rehabilitation Institute course to be held in Australia!! The first of 4 components on her way to becoming a Certified Canine Rehabilitation Therapist (CCRT). Currently there are only a handful of CCRTs in Australia, and Dr Yoko is very excited to be bringing this vital skill to our coast. 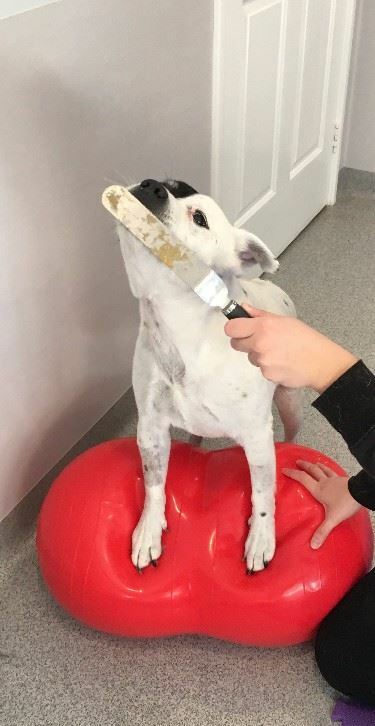 This time round, she learned about Canine Sports Medicine, how to diagnose and start to treat common musculoskeletal disorders that pet dogs, working and sporting dogs face. She is very excited about using her knowledge and is looking forward to helping your furkid regain function after surgery or injury (including the disabilities that osteoarthritis can lead to), as well as giving your athletic dog tips on how to minimise injury during its activities. 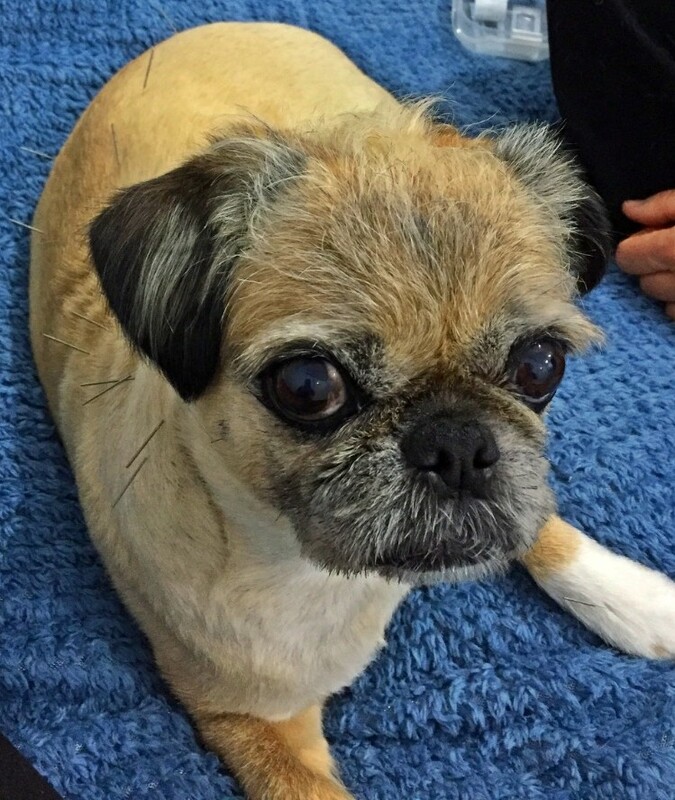 If you are interested in having your pet assessed by Dr Yoko, please let our staff know on 08 9390 4026. 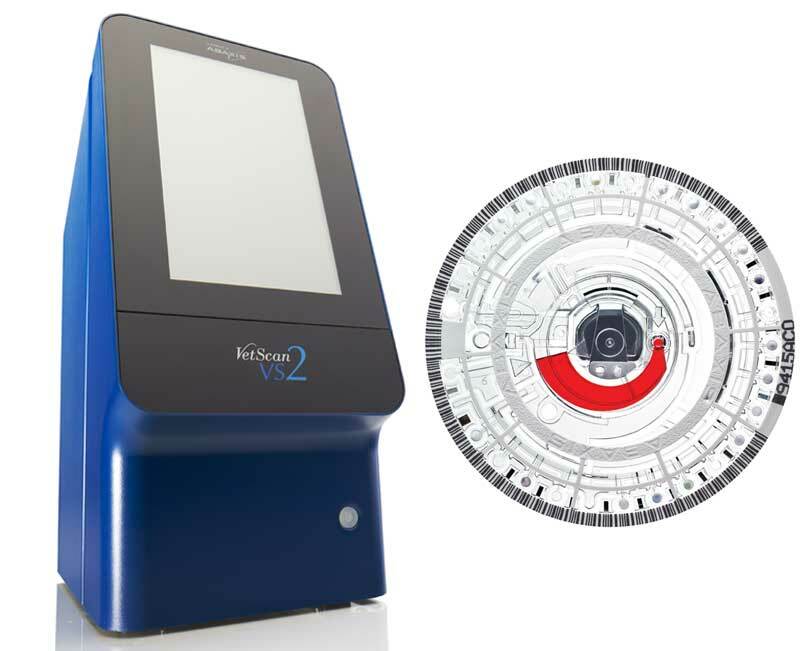 1 February 2016 We now have the ability to do a lot of the more common blood tests in-house! These include senior pet health checks, pre-anaesthetic blood tests as well as other comprehensive blood panels. This is in addition to the blood and urine tests we already had available to test if your pet has heartworm and other infectious idseases. We can now have your results within 20 to 30 minutes, so you no longer have to wait until the afternoon or the next day to find out how your pet is travelling internally. We strongly recommend that all owners of cats and dogs over 7 years of age and all pets having an anaesthetic, have this testing done so that we can all be assured that there isn't something subtle going on that has yet to develop clinical symptoms. January 2016 Thank you very much to everyone who responded to our call out for donations to assist in the care of affected pets, livestock and wildlife after the recent Waroona Bushfires. The clinic was inundated with donations and we would like to thank the local community for their amazing generosity. Dr Tiffany and our practice manager Adrian travelled down south to deliver the donations and also to assist with the treatment of affected animals over two days. With your donations we were able to help Emergency Wildlife Care Bunbury, the National Animal Rescue Group of Australia and FAWNA Wildlife Rescue Group. We have been advised by other local vet clinics, as well as by the specialists at Western Australian Veterinary Emergency and Specialty (WAVES) that there has been a spike in the incidence of parvovirus in dogs recently in the local council area of Armadale. Parvovirus is an extremely hardy virus that can survive in the environment for many months. Therefore dogs do not require contact with another dog to be infected. In addition, the virus can be carried on surfaces like car tyres and shoes, so even if your dog does not leave the property they can still come in contact with the virus. Parvovirus causes severe illness (symptoms include vomiting, lethargy and diarrhoea) and is extremely expensive to treat. Even with aggressive intensive care and quarantine some dogs do not survive. The most effective prevention is vaccination and this virus is included in ALL standard vaccines that all dogs receive. It is very uncommon to see parvovirus in adult dogs that have had all of their puppy shots, even if their adult vaccines have lapsed a little. However what is worrying the veterinary community is that in this current outbreak there have been cases in adult dogs whose vaccines are overdue. For this reason we strongly recommend that if your dog is overdue their vaccine to get it updated immediately. If you would like to book your dog in to update its vaccinations (they just need one visit to get all caught up), or if you are worried your dog may have become infected with parvovirus, please ring us on 08 9390 4026 to book an appointment with one of our vets. We start consulting as early as 8.30am weekdays, and as late as 5.45pm Monday to Friday, and 12pm on Saturdays. If you require out of hours emergency assistance, please ring our colleagues at WAVES Emergency on 9412 5700. 17 November 2015 Thank you very much to everyone who came & supported our fundraising day on Sunday. 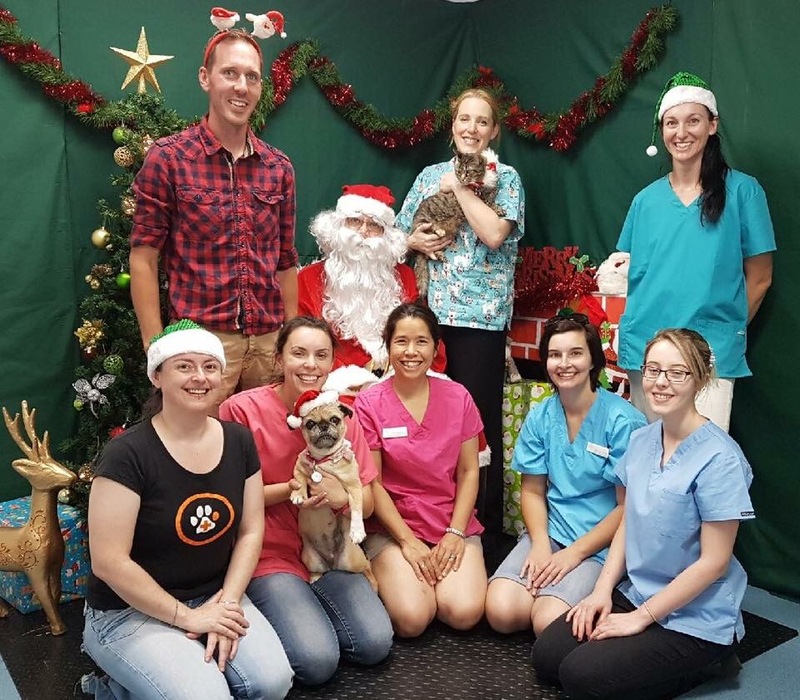 We had a really fun day, and between the pet photos with Santa, the charity raffles and the dog wash we raised $800 for 3 fantastic charities (The Australian Animal Cancer Foundation, Animal Protection Society and Impound Feline Rescue). AND... 6 cats/kittens found furever homes on the day too! We would like to thank Dan from Houndstooth Studio, Chloe from Dog Lovers Dog Wash, Cathy of Cathy's Cat Beds and all the fabulous foster carers with Impound Feline Rescue for donating their time and effort in making our day a success! 26 October 2015 Have you heard the rumours? It's true... we have discounted microchips to HALF PRICE for the last week of October & the first week of November to ensure everyone is able to comply with the new laws reequiring all dogs and cats to be microchipped. 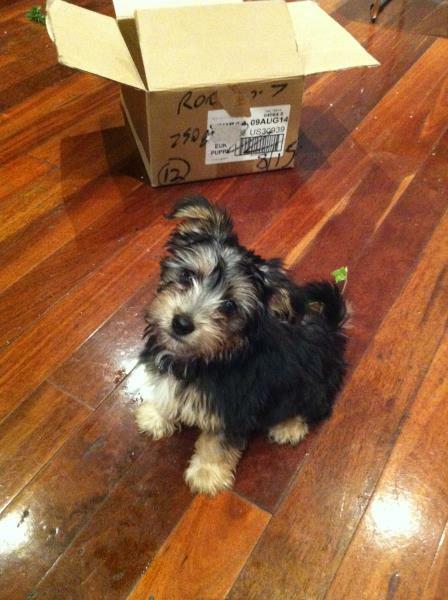 Ring us now (9390 4026) to book your pet in! 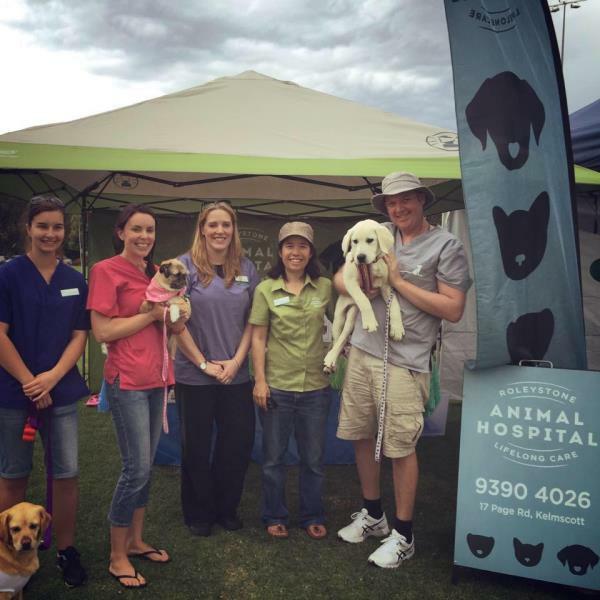 25 October 2015 Did you see us at the City of Armadale Dogs' Day Out at Rushton Park? We had a great day meeting everyone who attended, giving away show bags, promoting Molly's Walk and giving away Nexgard chews to the first 100 dogs we saw. We'd like to thank everyone who bought raffle tickets, you helped us raise $350 for Australian Animal Cancer Foundation, supporting scientific research into cancers that affect our pets! 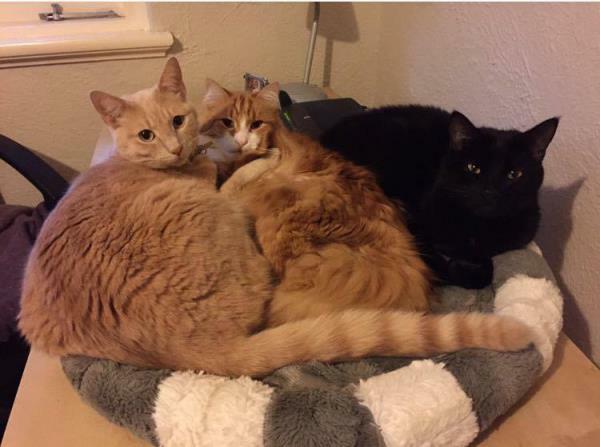 26 September 2015 We proudly support Cathy's Cat Beds! These locally made, luxurious cat beds fill our homes & are regularly populated by dogs and ferrets as well. Each bed is hand made and after the costs of materials have been deducted, the rest of the price of each bed is donated to a local animal charity. Come and check out the ones we have on display - you won't be disappointed!! 12 August 2015 Did you see Drs Tiffany & Yoko in West Weekend Magazine in last Saturday's paper? Here's the article for those that missed it! 23 June 2015 An exciting first for WA! Many of you would know that both Drs Tiffany & Yoko are passionate about research into companion animal cancer, helping find better treatments for pets who face this life changing disease. On 29 July 2015, there will be a screening of an award winning film on canine cancer with a Q&A session and guest appearances by both local & international veterinary oncology specialists. Please support this worthy cause - tickets are only $5 and can be purchased at our hospital, or online. For further information and access to an excellent canine cancer resource please visit: www.caninecancer.org.au. 19 May 2015 Some of you may remember that Dr Yoko attended the North American Vet Congress back in January, well at that conference she undertook hands on training in rabbit dentistry. We are really excited to announce that our new rabbit dental equipment has finally arrived and we are keen to put her new found skills to work! 18 May 2015 Well it was a very wet Sunday for the RSPCA Million Paws Walk, but we were exicted to see so many people still joining in the fun! We had a great day and hope you did too. Thank you all for your support - we ended up raising over $250 for the RSPCA! 22 April 2015 We are organising our first ever RSPCA Million Paws Walk team! 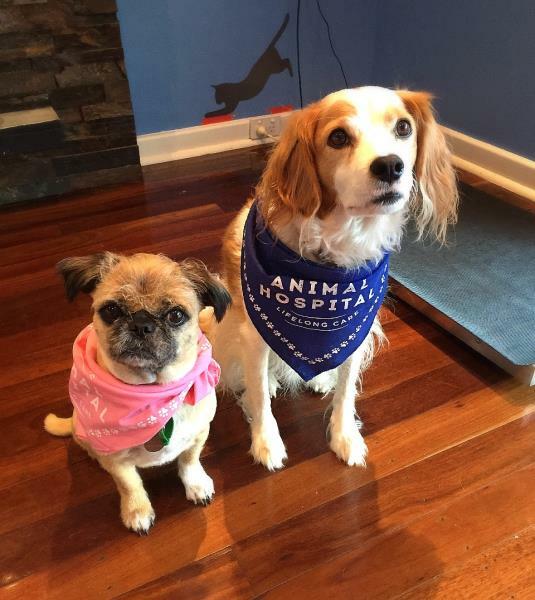 If you would like to join our team on 17 May 2015 (and get one of our cool new Roleystone Animal Hospital bandanas) or support us in our fund raising efforts, please visit our fundraising page! Haida and Roxy are our first two members seen here modelling the team outfit. 13 April 2015 We would like to thank everyone who supported our first ever CHARITY DOGWASH; you helped us raise $1200 for Australian Animal Cancer Foundation! We are so greatful for and overwhelmed with your generosity; it has made this event a resounding success. We would like to especially thank Dog Lovers Dogwash and Dermcare for their donations in time and products - without you, our event wouldn't have been possible. THANK YOU ALL!! 25 March 2015 The countdown is on! 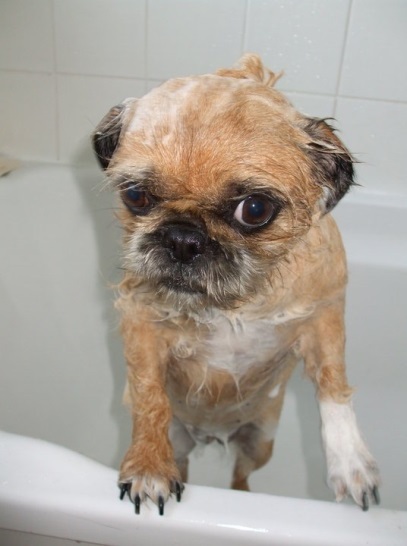 On Sunday 12 April 2015 we are having our first ever charity dogwash to raise funds for Australian Animal Cancer Foundation. Our team, along with Dog Lovers Dogwash will be donating their time to bathing your dog with shampoo and conditioner donated by Dermcare. For $20, your pooch can be made fresh as a flower by one of your favourite Roleystone Animal Hospital team members. Book now by ringing us on 9390 4026! 14 January 2015 Thank you to everybody who expressed in interest in "Dakota" - we are really excited to say that she was adopted today! 08 January 2015 Happy New Year!! We hope you had a relaxing festive season and are enjoying the start of 2015. 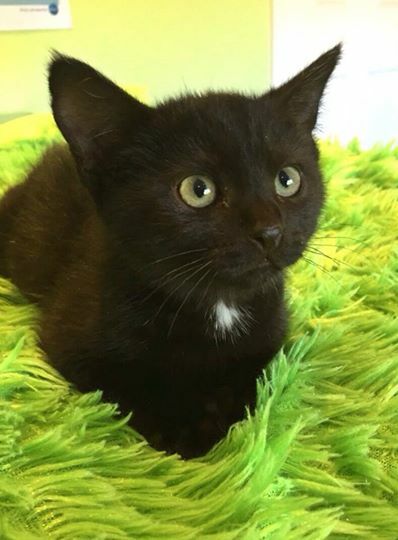 We currently have a very cute kitten looking for a fur-ever home. We have named her "Dakota". Not only is she extremely cute, but she is also very playful! Her adoption fee is $150, which includes her first vaccination, worming, microchip and desexing. If you or someone you know is interested, please ring us to arrange a visit! 25 November 2014 Thanks to everyone who came and made our Open Day such a success - all of your donations will go to Darling Range Wildlife Shelter WA and Kanyana Wildlife Rehabilitation Centre. We hope you had as much fun as we did! the day happen, including Kendall from Lyppard - our veterinary wholesaler, who not only donated her time but many of the prizes in our raffles. Final thanks to Houndstooth Studio for the donation of the pet photography voucher in our major raffle prize! 29 October 2014 BIG NEWS! The clinic is having an Open Day Sunday November 16th from 10am-2pm. There will be pet photos with Santa, clinic tours, show bags, a raffle with great prizes, wildlife display from Kanyana Wildlife Rehabilitation Centre, and sausage sizzle with proceeds to Darling Range Wildlife Shelter WA, plus heaps more. Hope to see you there! 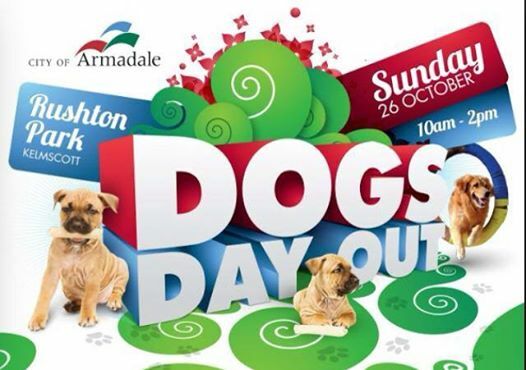 20 October 2014 We'll be at the Dog's Day Out at Rushton Park this Sunday the 26th! Come and say hi to our staff, hear about what's new at the clinic, and walk away with one of the many show bags we are putting together! There will also be a colouring competition and raffles in support of local rescues. 15 September 2014 What else do your Vets and Vet Nurses do when they're not at work? 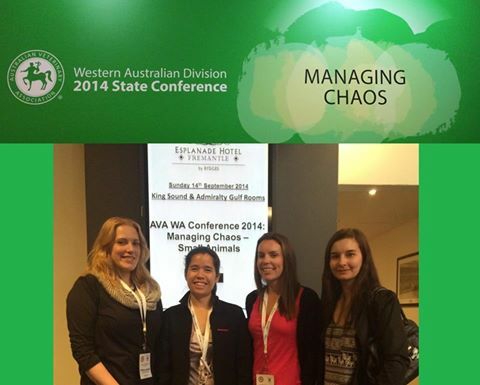 This weekend Drs Tiffany and Yoko and our nurses Bec and Rebecca had the pleasure of attending the WA Australian Veterinary Association (AVA) State Conference covering topics in emergency medicine, surgery, wildlife and exotics. Lots of learning! 8 August 2014 We just wanted to let you know that it's that time of year again!... Our friends at WAVEs (https://www.facebook.com/wavesvet) have started seeing pets that have been bitten by snakes already. So... if you suspect your pet has been bitten by a snake, ring us to let you know you are coming in & we will let you know what to do. If you've downloaded the First Aid for Pets App to your phone, you can find more information on Snake bites under the "Poisons/Toxins" tab, then follow the "Toxic Animals" link. 24 August 2014 So, what else do your Vets do when they're not at work? This Sunday Dr Tiffany had the pleasure of teaching two sessions on Bird and Marsupial Anatomy to volunteers at Kanyana Wildlife Rehabilitation Centre. 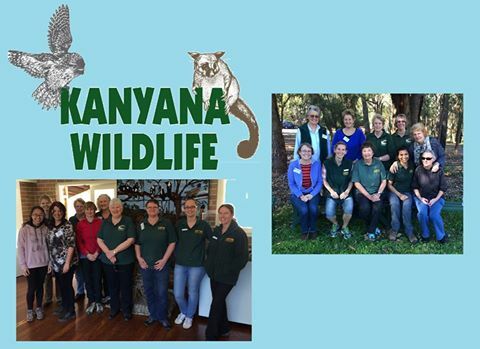 These dedicated volunteers, and many others like them at Kanyana, are responsible for the care and treatment of over 2,000 sick, injured and orphaned Native animals each year! Kanyana is also a pivotal member in Endangered Species Breeding Programs and provides education to the community on the importance of looking after our local animals. Our privilege to be able to assist with this work in even a small way. 17 August 2014 Ever wonder what else your vets do when they are not at work?...We've already told you they fly around the countryside to attend continuing education courses...but in addition to that they are both heavily involved in the veterinary community! Both Dr Tiffany and Dr Yoko are Mentors to recently graduated Veterinarians through the WA Australian Veterinary Association Graduate Support Scheme while Dr Tiffany can also be found teaching Wildlife Medicine to Murdoch University Veterinary students at Perth Zoo and Kanyana Wildlife Rehabilitation Centre! Dr Yoko created and organises "Woven" Events - wherein female veterinarians are encouraged to network not only with people within our profession, but also with women from other areas of business. Recently Dr Yoko's efforts were highlighted in "the Companion" a journal published by the Australian Small Animal Veterinary Association. Congratulations Yoko! Both vets are very passionate about their profession, ask them about their extra-curricular veterinary activities when you are next in! Well this weekend Dr Tiffany flew the red eye to Sydney after work on Friday, attended 2 days of hands on Surgery workshops with an overseas Specialist, then flew back Sunday evening - ready to use her new skills Monday morning! Dr Yoko's most recent interstate conference was in July, when she attended the Australia & New Zealand College of Veterinary Scientists "Science Week" Conference, where she attended over 23 hours of cutting edge Veterinary Science and clinical update presentations from Australian and international experts. 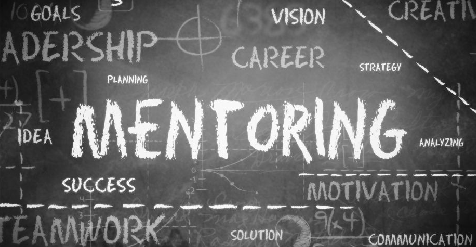 Both vets are very committed to remaining at the forefront of current veterinary knowledge and skill. Ask them what their latest continuing education course was when you come in. You can guarantee it will be less than 1 to 2 months since their last event! 02 August 2014 Are you an early riser? We are! And so... we are VERY excited to announce that as of Monday, we will be available for earlier appointments every weekday from 8.30am, and there will be someone here from 7.30am to answer your calls, and admit your pet for a surgery or Drop Off Consult. So,... if you have been up all night worried about your pet, or you've got to leave for work early, you now know that we can see you sooner. If you choose to use our new Drop Off Consult service, your pet will be assessed by one of our vets as soon as they can. They will then ring you to discuss diagnostic and treatment options. If you have any questions about this new service, or would like to book your pet in for an early consult, please do not hesitate to contact one of our team members on 08 9390 4026! 28 July 2014 August is National Pet Dental Health Month! Did you know that 80% of Cats and Dogs over the age of 3 years have some form of dental disease? This can lead to ongoing pain and infection and have other nasty effects on their health. During the month of August we will be offering FREE Dental Checks. Please ring the clinic to make an appointment with one of our Vets. 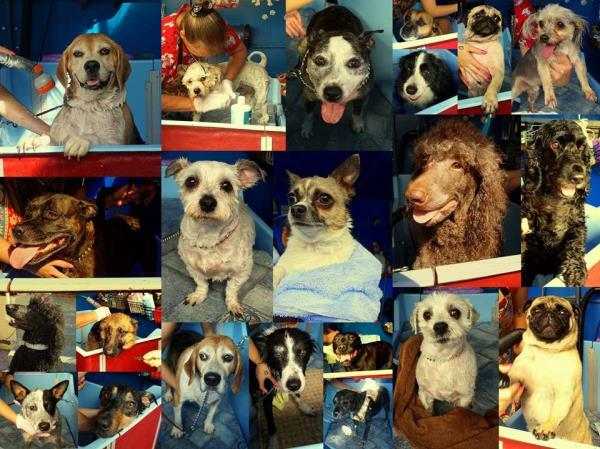 12 June 2014 Puppy Preschool is back! We are running 5 week courses in small groups. We teach reliable off leash obedience techniques & basic puppy skills, and socialise your puppy in a safe & clean environment. You will also learn how to best look after your puppy's health & address any behavioural concerns and other common puppy problems. This fun course will also ensure your puppy LOVES visiting the vet! Interested? Got other questions? Then please ring us for more information on 08 9390 4026! The Australian Veterinary Association (AVA) is again urging dog owners in the south-eastern suburbs of Perth to be on high alert with further reports of toxic poisoning in dogs living in the area. “We’re alarmed that these new cases occurred on private property which means they are most likely due to malicious baiting,” said President of the AVA WA Division, Dr Rick Read. “In one case, the owners found a chopped up sausage containing white powder in the backyard of a property in Armadale. Unfortunately, for the other two dogs that underwent treatment over the weekend, the poisoning was fatal,” he said. Samples from both the deceased dogs and the poisoned bait are on their way to Queensland for toxicology testing for strychnine and 1080 poisons. Rangers at the City of Armadale, WA Police, RSPCA, WA Department of Agriculture and the Poisons Section of the WA Health Department have all been notified of the recent incidents. If people find any suspicious looking meat materials or baits in their yard or know anything about any of these incidents they should either call the Police or Rangers at the City of Armadale on 08 9399 0111. 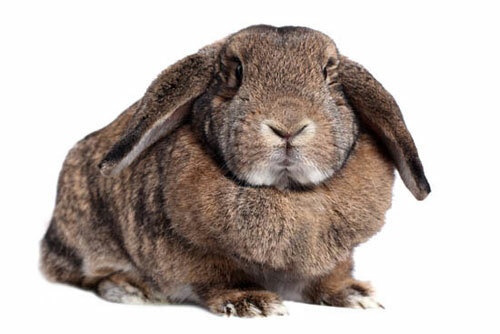 1 May 2014 Would you know what to do if your pet ate something it shouldn't or suffered a fracture? In an emergency situation, effective first aid can minimise injury and even save lives. Knowing what to do makes all the difference. 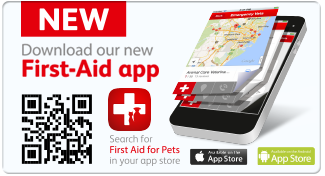 Clients of Roleystone Animal Hospital now have access to an important free app for their phone called First Aid for Pets Australia! It has been designed specifically to be easy to use in emergency situations, featuring first aid tips for over 130 conditions that can potentially affect cats and dogs, from toxins to trauma and medical emergencies. It provides simple, step-by-step guides to provide appropriate first-aid. Additional information on causes, clinical signs and treatment is included. 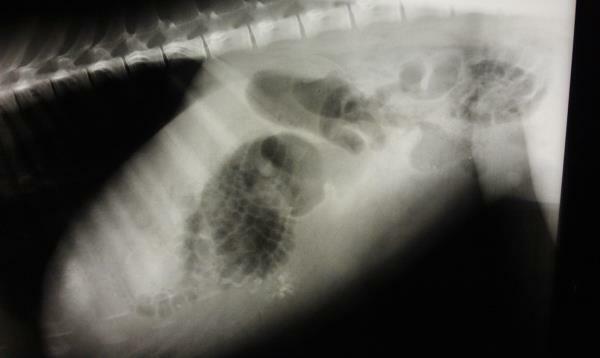 April 2014 We have had some interesting cases this month - the latest was an alpaca with a sore belly. Have a look at her cool xray! What do you think was the cause of her problems? Our team did some sleuthing for the answer and... she is feeling much better now! 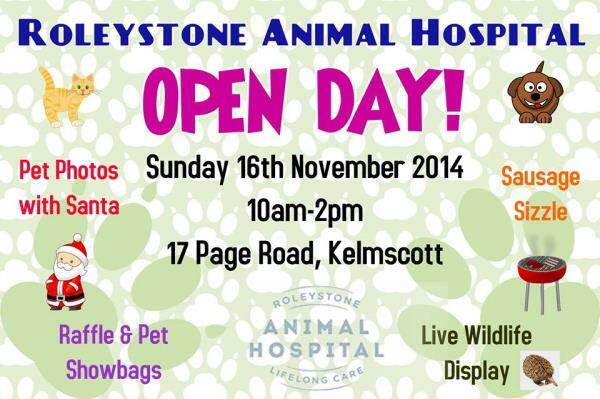 Oct 2013 Roleystone Animal Hospital will have a stall at the Dogs' Day Out at Rushton Park, Kelmscott on Sunday the 13th! We've got loads of freebies for you & your dog - so make sure you come along & say "G'day"! 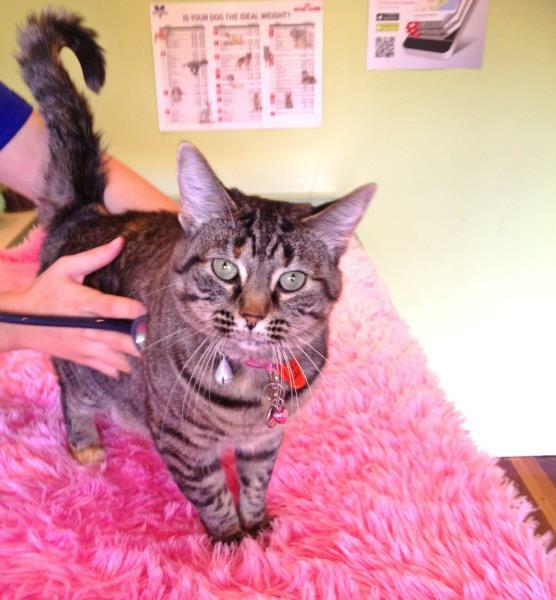 Aug/Sept 2013 Roleystone Animal Hospital is participating in the AVA's Desex in the West Scheme, wherein the cost of desexing cats is reduced by $50 for pension card holders. In addition, they receive a free microchip at the same time so that it is easier to comply with the new cat laws that will be enacted on the 1st of November 2013. 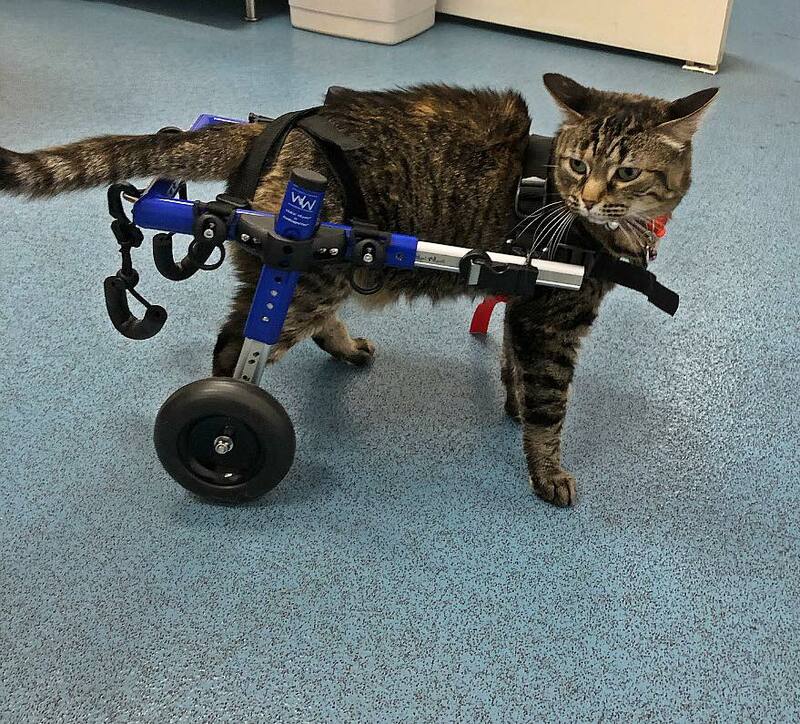 For more information visit our Desex in the West page (under the Surgical Services Tab at the top of this page), or contact us directly on 08 9390 4026 to book your cat in!